The students and staff at Thornapple Kellogg High School are honored and privileged to acknowledge our veterans in our Eighth Annual Veterans Day Program! Thornapple Kellogg High School is sponsoring a community and school-wide Veterans Day Program to honor and acknowledge the contributions made by the men and women who have served in the armed forces in both peacetime and in war. 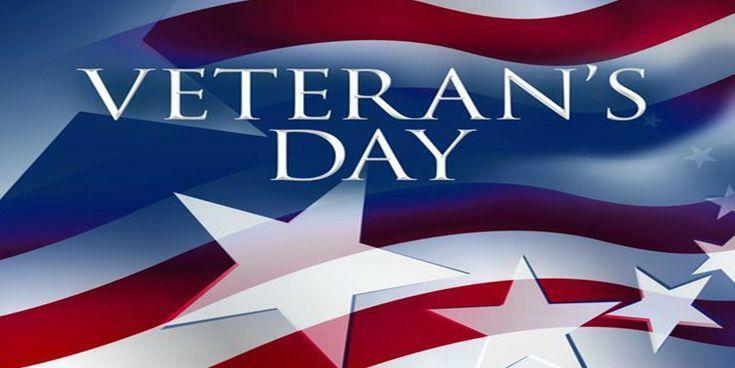 The Eighth Annual Thornapple Kellogg High School Veterans Day Program will be on Monday, November 12 at 10:00 a.m. in the high school gymnasium. We invite all community members to attend the program. If you are a veteran or know of a veteran that would like to attend this program, please contact Mindy Wert at the high school at 269-795-5441 or mwert@tkschools.org. The students and staff at Thornapple Kellogg High School are honored and privileged to acknowledge our veterans. The program will be followed by a luncheon for our veterans provided by Thornapple Kellogg Schools. Community members and Veterans should park in the Athletic Lobby entrance of the High School. Veterans should arrive between 9:15 a.m. and 9:30 a.m. to be seated for the program. Veterans are welcome to wear their uniforms, and if possible, please submit a photo* (digital preferred) to Mindy Wert’s email or mail a photo by November 8.